The global proliferation of Bitcoin and other crypto-currencies has caused many governmental agencies to review their financial code sections that relate to money transmission reporting requirements. Since the FinCEN advisory was released last year, there has been great concern and confusion in the barter industry. Some state governments are reviewing their own codes. There is concern that such reviews might result in new code revisions that could be written in a manner so as to restrict, or even eliminate the organized barter business model in multiple jurisdictions. In the Spring of 2014, IRTA became aware of the State of California’s intent to revise their Money Transmission Act, (MTA), Financial Code Section 2000. IRTA initiated contact with the California Department of Business Oversight, (CDBO), and then submitted its position and explanation on why barter exchanges are not Bitcoin-like crypto-currencies, and as such should not be covered by the California MTA. Click HERE to read IRTA’s April 25, 2014 letter to the CNBO. On June 26, 2014, CDBO Commissioner, Jan Lynn Owen, and Senior Legal Counsel, Jennifer Rumberger, Esq. wrote IRTA to confirm that “barter exchanges do not need to be licensed under the CA Money Transmitter Act. Commissioner Owen and Senior Counsel Rumberger based their opinion on the following important points; 1) Since barter exchanges act as third party record keepers, they do not “receive money for transmission”, 2) barter exchanges are not an “issuer of stored value”, and 3) barter exchange trade credits are not redeemable for cash. 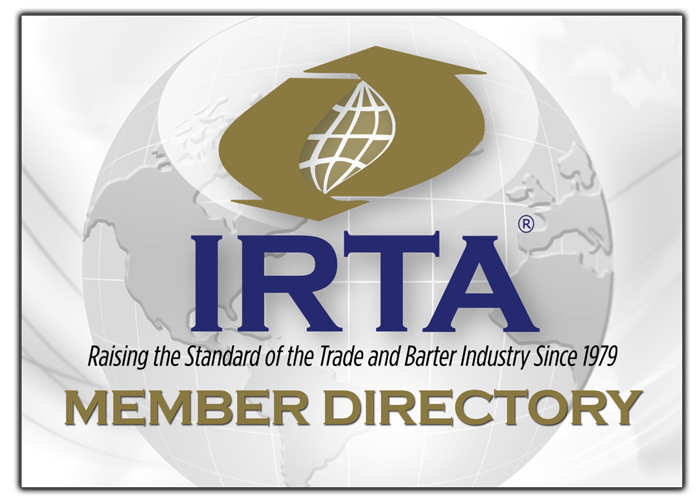 Click HERE to read the CDBO’s June 26, 2014 opinion letter to IRTA. For more information, contact IRTA’s Executive Director, Ron Whitney at ron@irta.com or 757-393-2292.